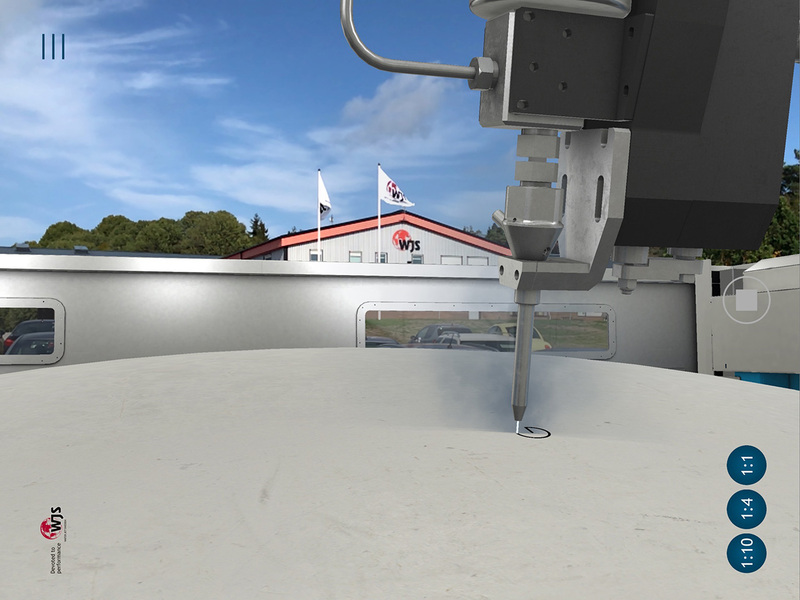 Water Jet Sweden has long been recognized for manufacturing the industry’s most advanced, high-quality water jet systems. 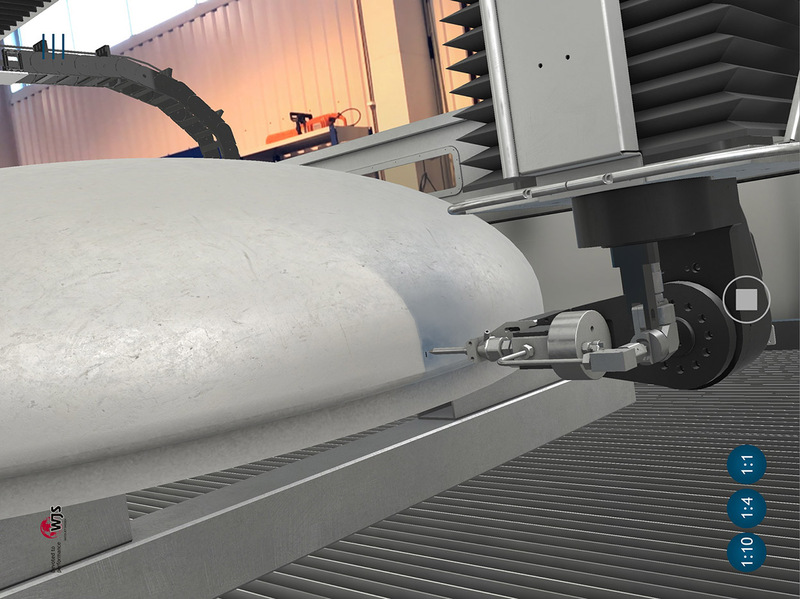 At FABTECH 2018, we’ve taken our technology to the next level with an Augmented Reality, 3D version of one of our most advanced waterjet machines. With the 3D AR version of our FiveX machine at FABTECH, visitors will be able to not only get closer to an operational cutter than ever before. 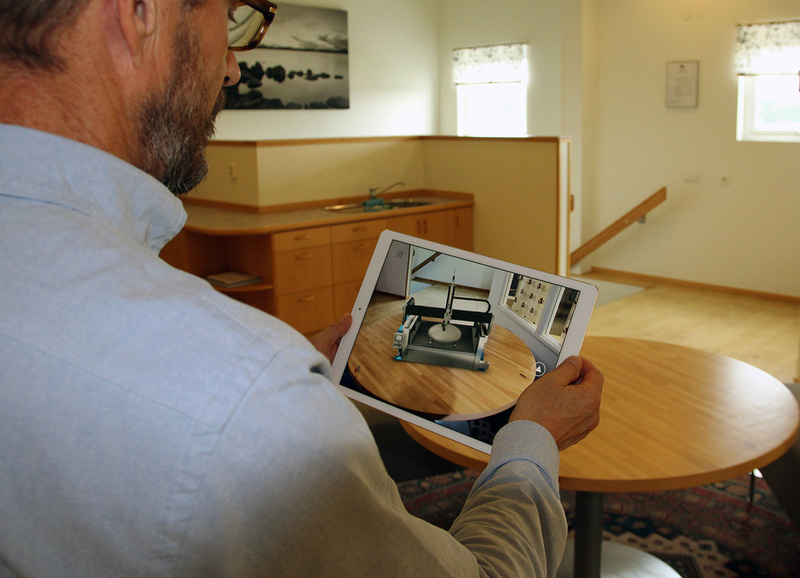 They’ll also be able to look at it in 1:1, 1:4 or 1:10 scale, set it up wherever they want to, and then take it home with them on their smartphone or tablet. 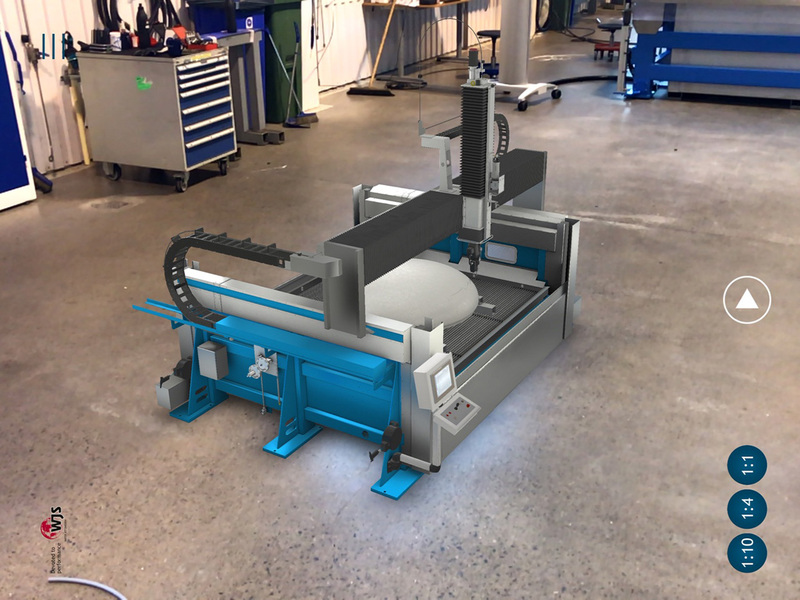 – “Augmented Reality has made it easy for us to bring a full scale, operational machine to FABTECH 2018 and allow everyone to experience it – in ways they’ve never experienced a waterjet before. And then they can take it home with them!” explains Lennart Svensson, CEO & President of Water Jet Sweden. Water Jet Sweden often constructs bespoke machine systems, matching specific customer requirements. 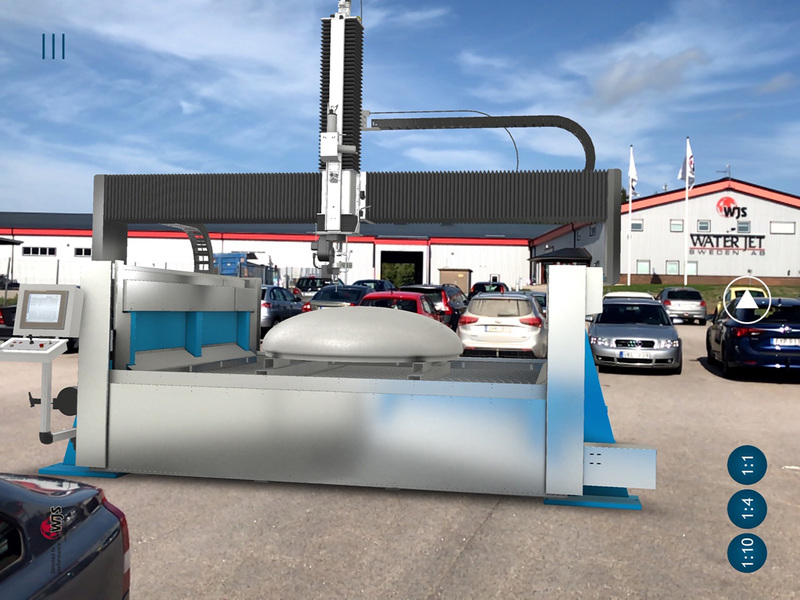 Upon project completion, new machines are set up and immediately brought into full production at a customer´s facility. This makes the moving of machines for exhibition purposes very impractical. 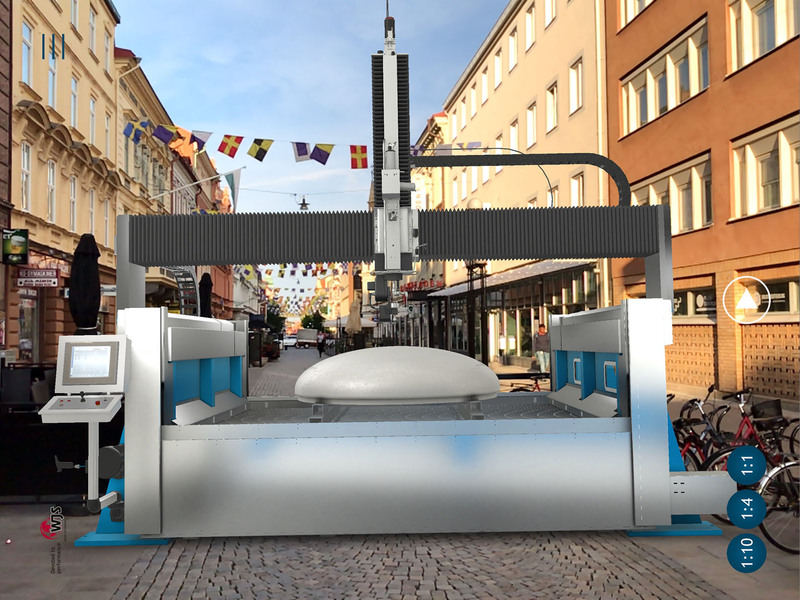 – Fortunately, Water Jet Sweden has a customer with an operational FiveX machine nearby the Georgia World Congress Center. 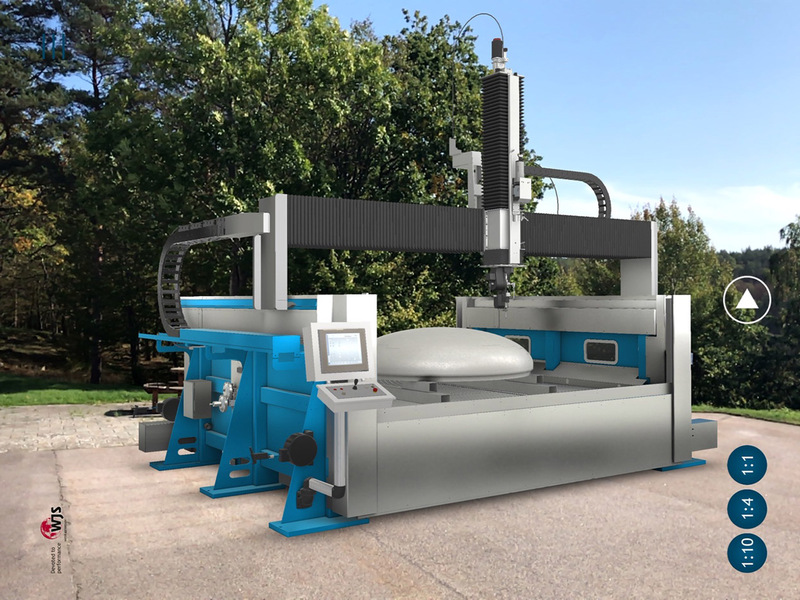 “If you want to see a machine in real life, we’re more than happy to arrange a facility visit, where you can inspect the machine, as well as meet one of our loyal customer”, concludes Svensson. Visit Water Jet Sweden at FABTECH 2018, in booth B9844 located at the far end of Hall B.